The Eifman Ballet returns to Israel in the Israeli Opera dance season of 2018 – 2019. Known for the stirring emotional depth and dramatic flair of choreography and Artistic Director Boris Eifman’s ballets, as well as the excellent qualities of the dancers, the company is warmly and enthusiastically received by Israeli audiences. Their upcoming performances mark the 14th time that the Eifman Ballet has performed in Israel since their first visit in 1999. On this occasion, the company will present two works by Boris Eifman: Tchaikovsky Pro et Contra, premiering on October 22, 2018, and Russian Hamlet, premiering on October 25, 2018. Inspired by the life and music of Pyotr Illich Tchaikovsky, the ballet begins with the great composer on his deathbed, surrounded by loved ones, and memories of the past. 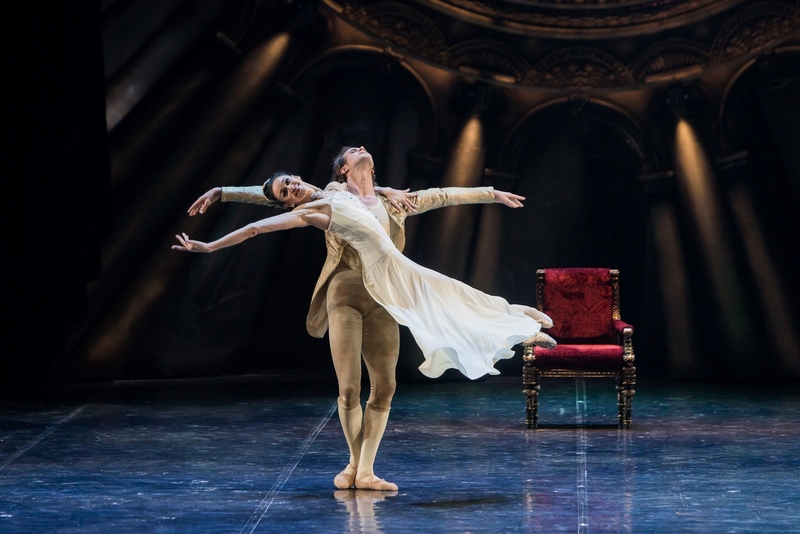 The events of Tchaikovsky’s life are expressed in dance onstage, as the delirious images of a dying man, with references to central works such as Swan Lake and The Nutcracker. Tchaikovsky’s music has been a recurring theme in Eifman’s choreography, appearing in several works, including: Red Giselle, Anna Karenina, and Onegin. Tchaikovsky Pro et Contra premiered in 1993 and was performed in Israel in 2000. The current revival is a new version that reflects advanced technology and contemporary sensibility. In his approach to choreography, Eifman is known for exploring the emotional and psychological aspects of character, often inspired by literary, artistic, and historical figures. 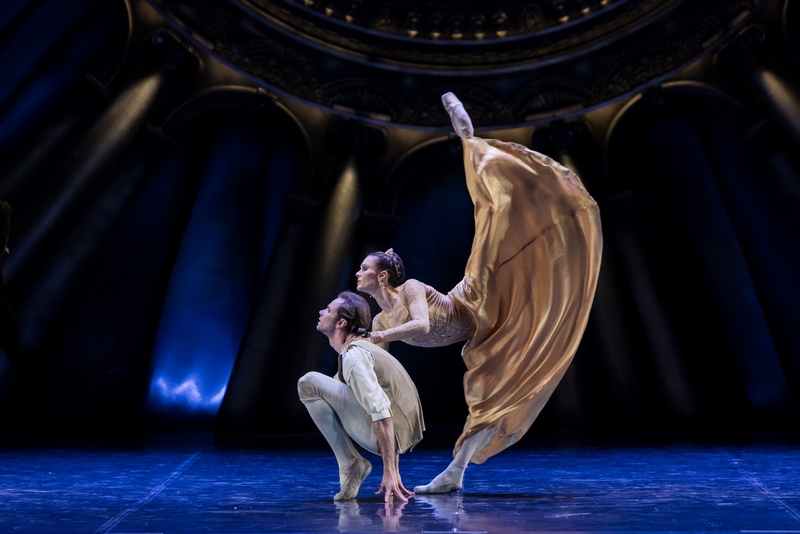 In this ballet, he draws on literature and history to present the power struggle between Paul I (1754 – 1801) and his mother Catherine II (1729 – 1796), known as Catherine the Great. There is an intriguing parallel between these historical figures and William Shakespeare’s Hamlet, as Catherine, assisted by her lovers/advisors, conspired against her husband the Emperor Peter III, succeeding him as Empress of Russia in 1762. The current production is a new version of the work, which premiered in 1999. Monday, October 22nd at 20:00; Tuesday, October 23rd at 20:00; Wednesday, October 24th at 16:00. Tickets may be ordered online from the Israeli Opera website. Monday, October 25th at 20:00; Friday, October 26th at 13:00 and 21:00; Saturday, October 27th at 20:00. Tickets may be ordered online from the Israeli Opera website.